**OPEN HOUSE February 23rd AND 24th from 1-4pm each day! **IMPRESSIVE new construction now available by MBN Properties in Southwest Allen school district! 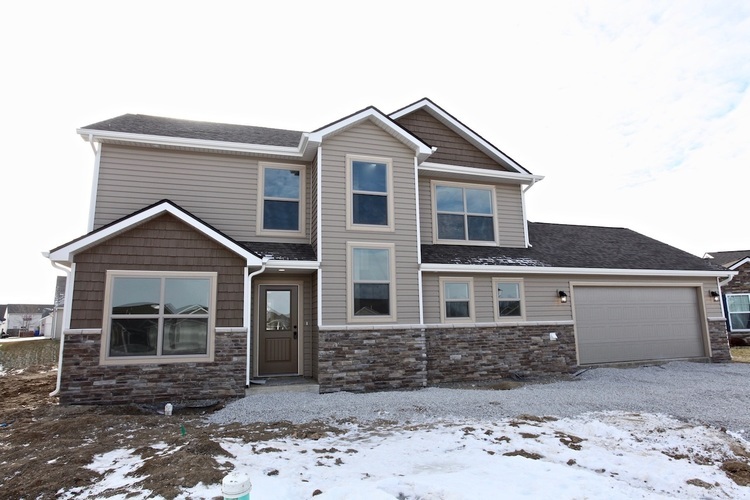 BRAND NEW floor plan with 4 bedrooms + den and 2.5 bathrooms! Custom cabinets with island and stainless steel appliances! Custom lockers! Lots of upgraded luxury vinyl plank! Energy star rated! A MUST SEE!